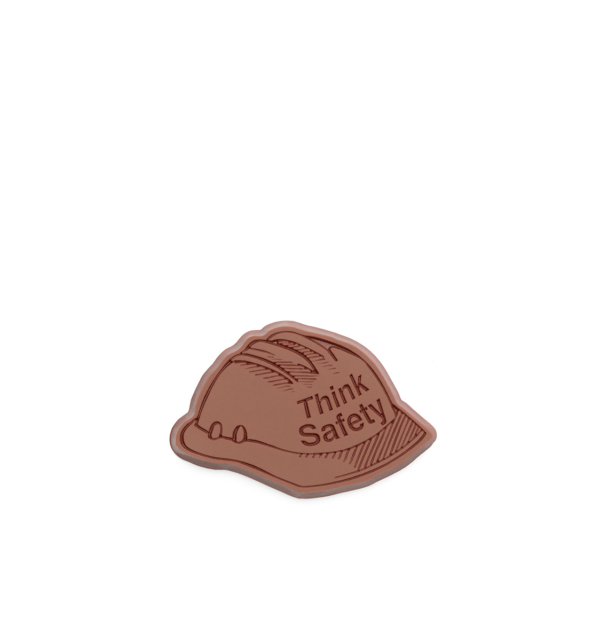 Get your safety message across by handing out our Belgian milk chocolate hard hat. 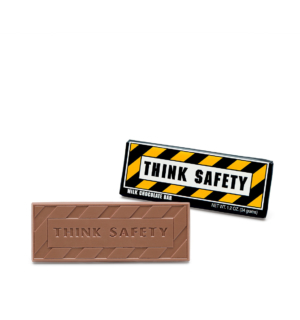 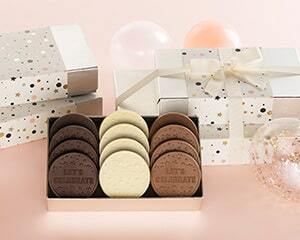 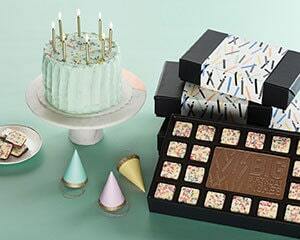 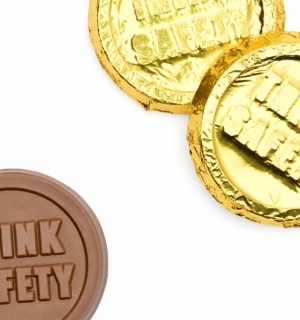 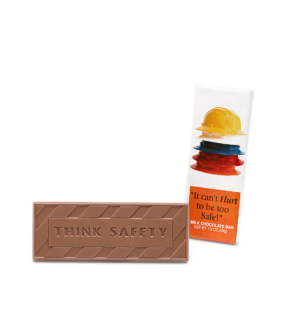 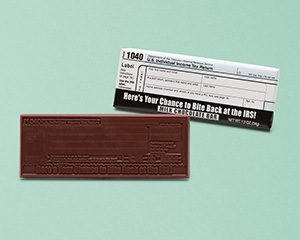 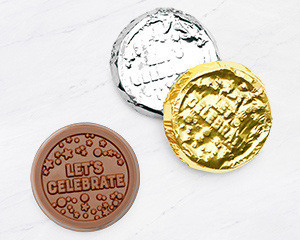 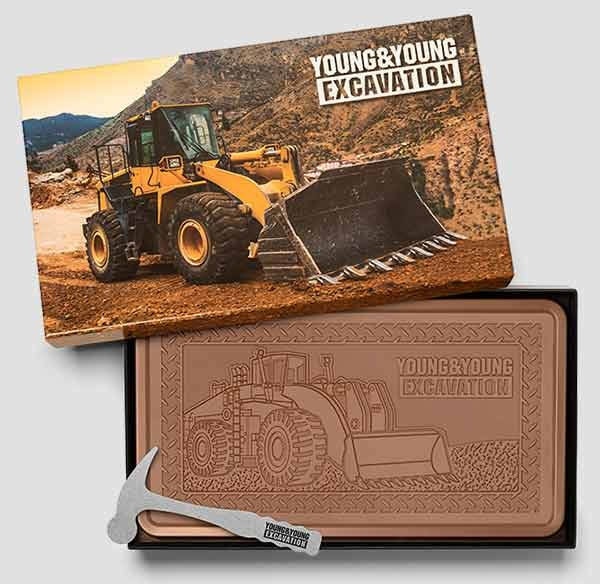 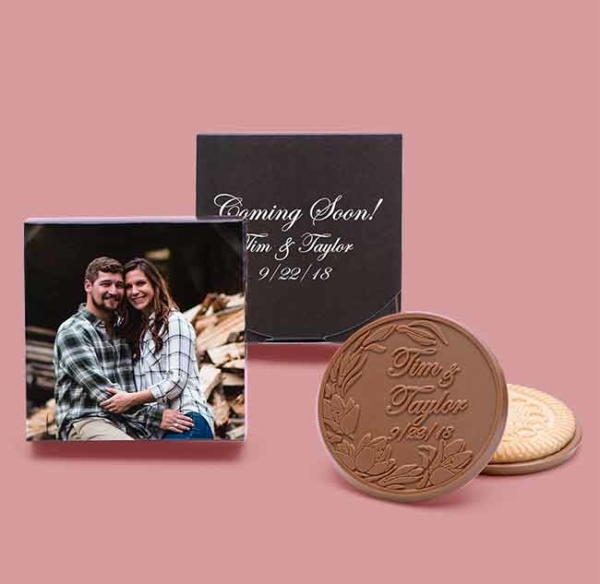 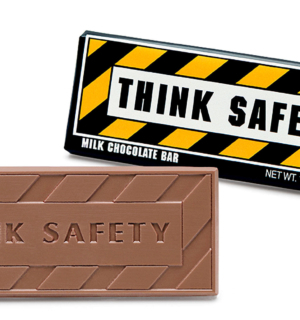 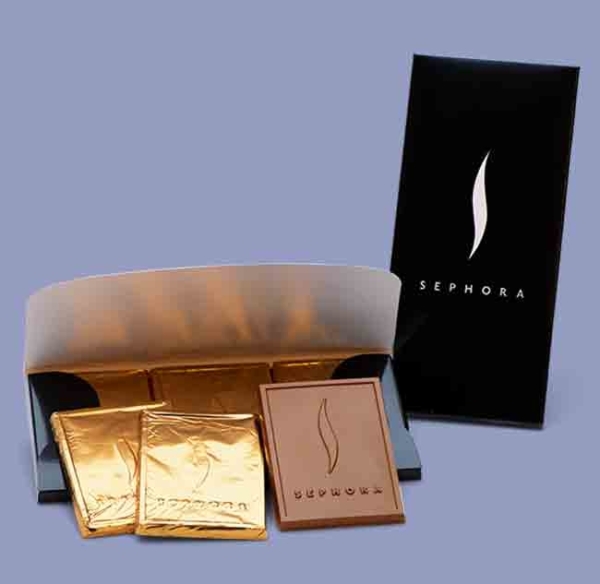 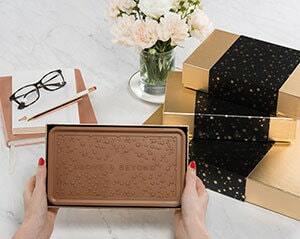 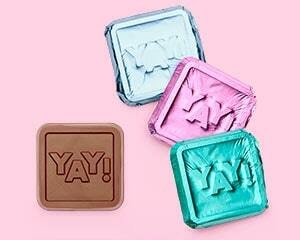 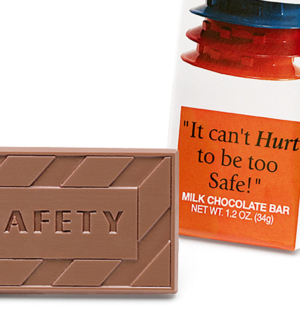 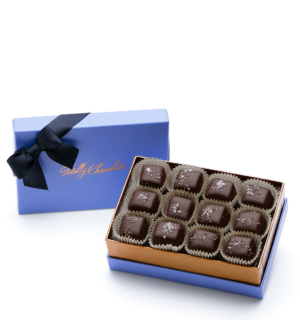 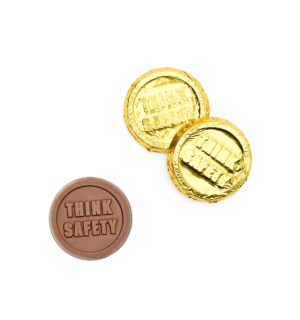 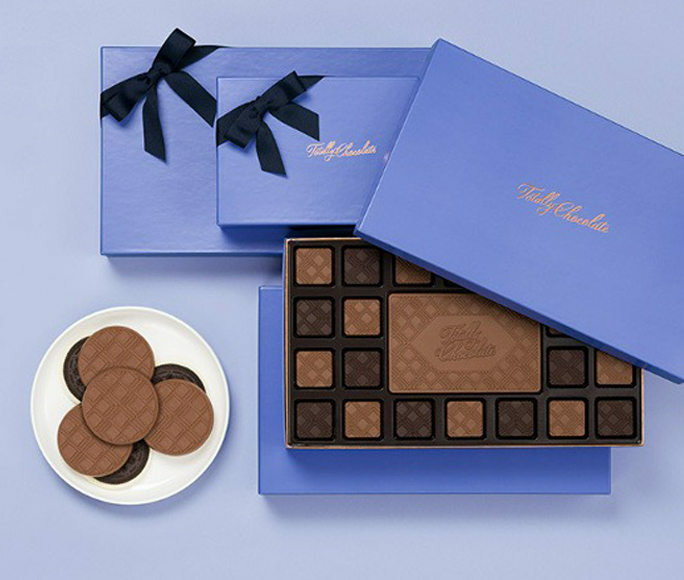 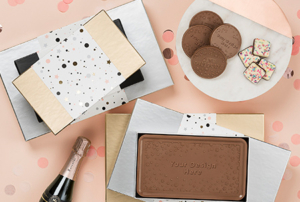 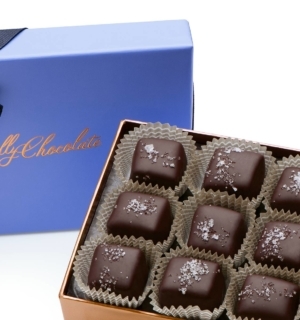 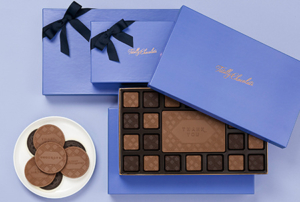 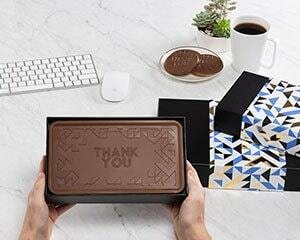 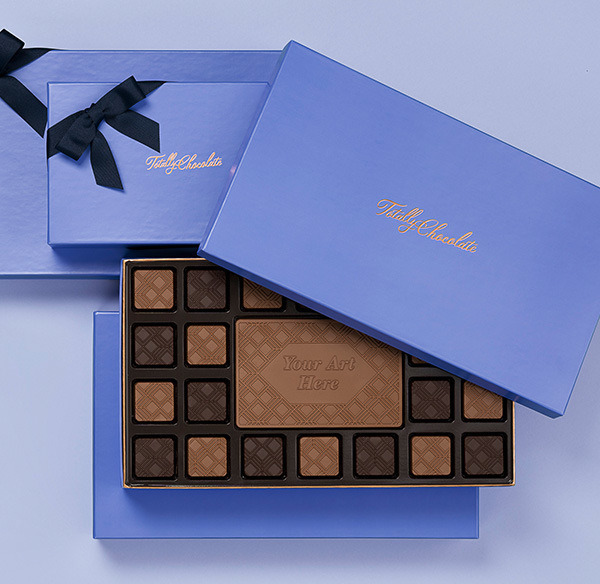 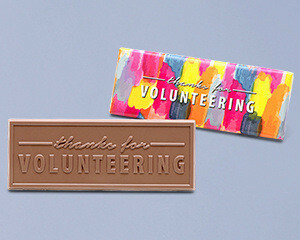 Each 2″ x 3″ milk chocolate is shaped like a hard hat and has the words “Think Safety” engraved in the chocolate. 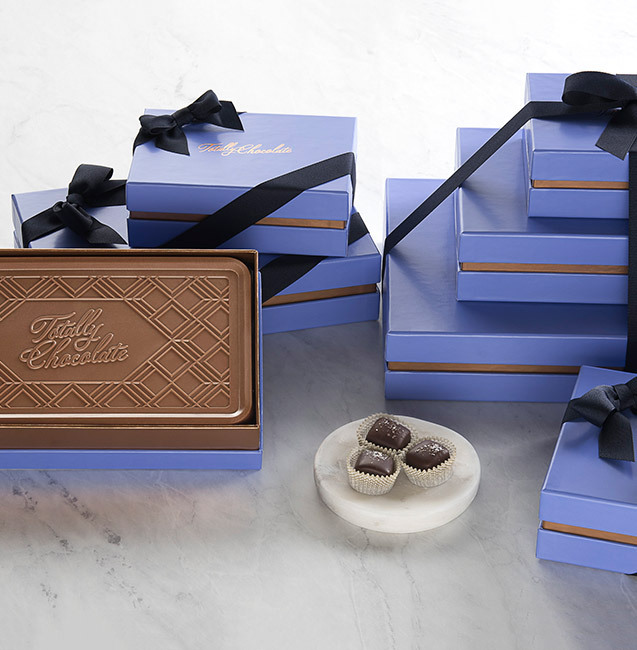 Case of 50.